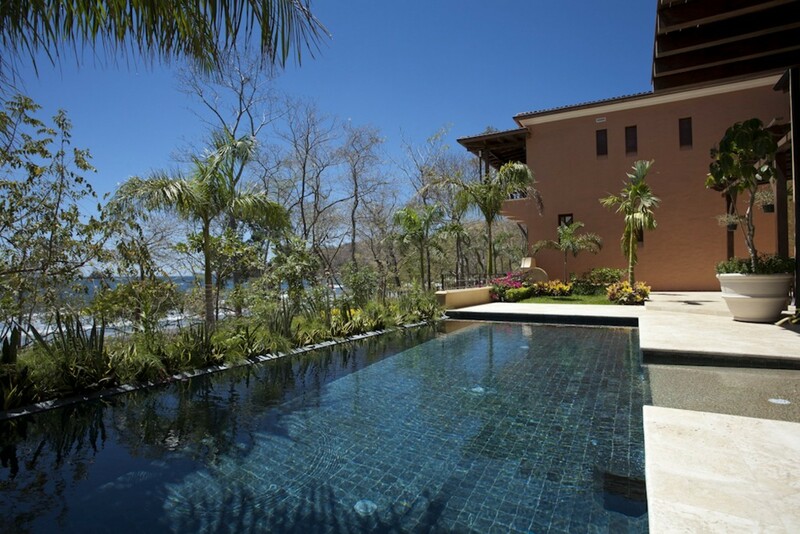 Welcome to Casa de Tom, a spectacular villa nestled in the heart of Las Catalinas. 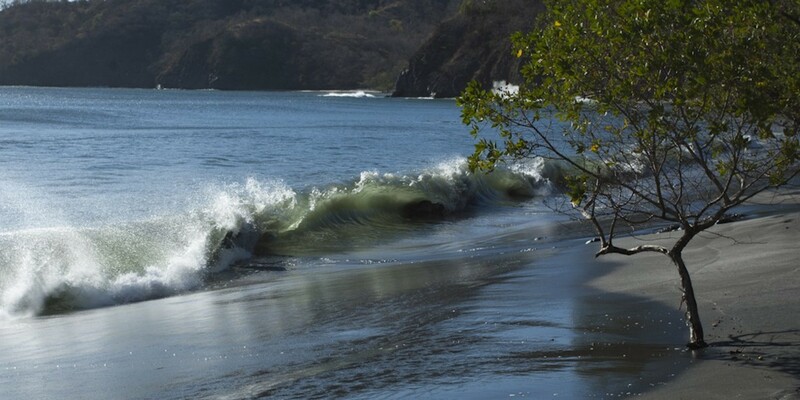 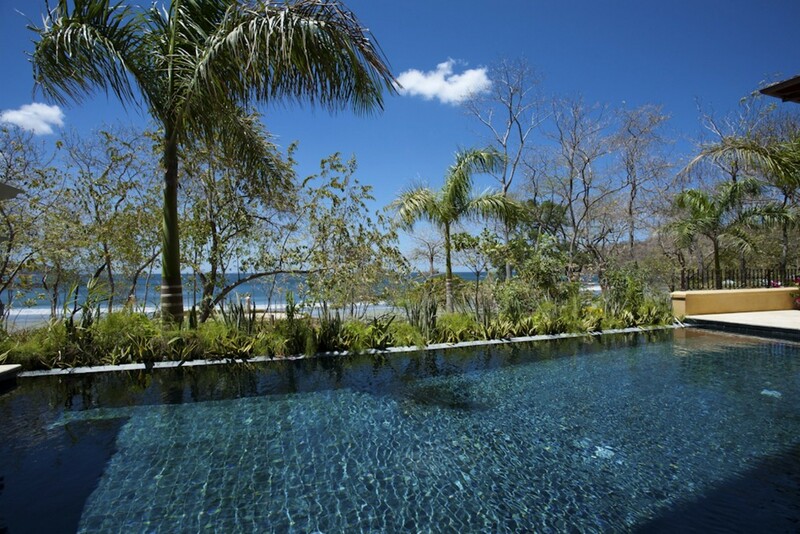 Las Catalinas is a luxury development on Costa Rica’s Guanacaste coast envisioned as a new eco-friendly paradigm for oceanfront communities. 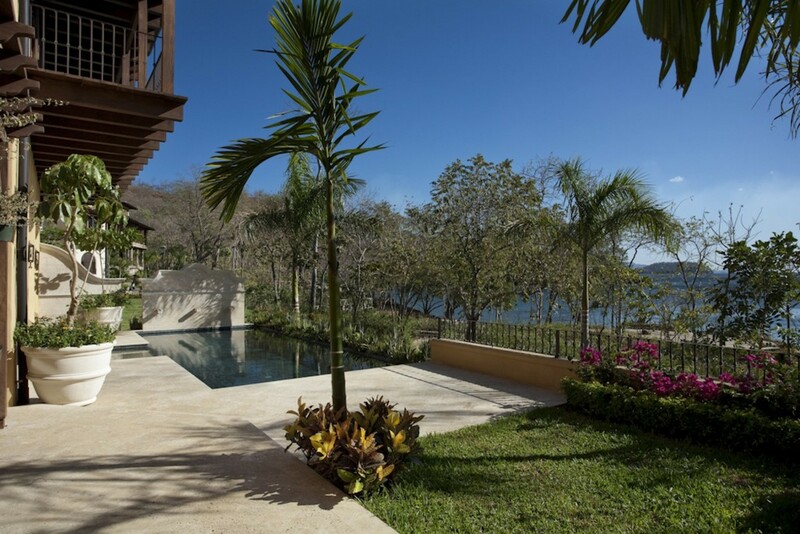 The exquisite community of Las Catalinas provides a location both close to Playa Danta and with amazing views. 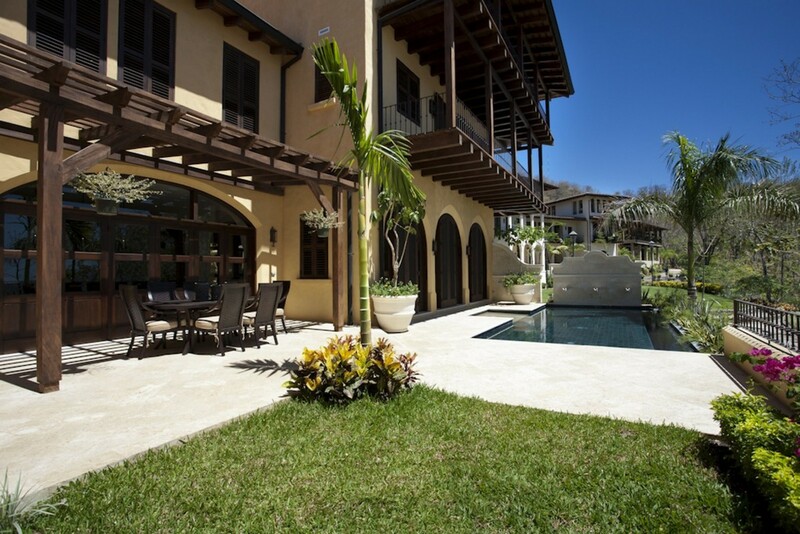 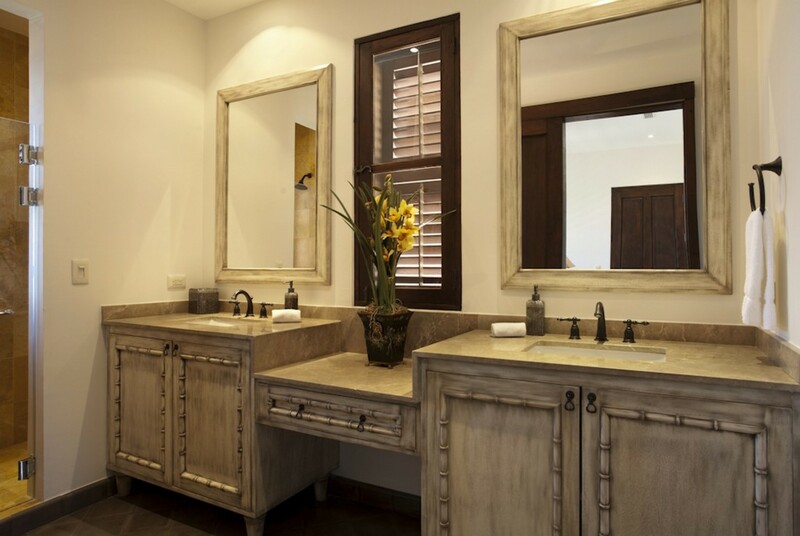 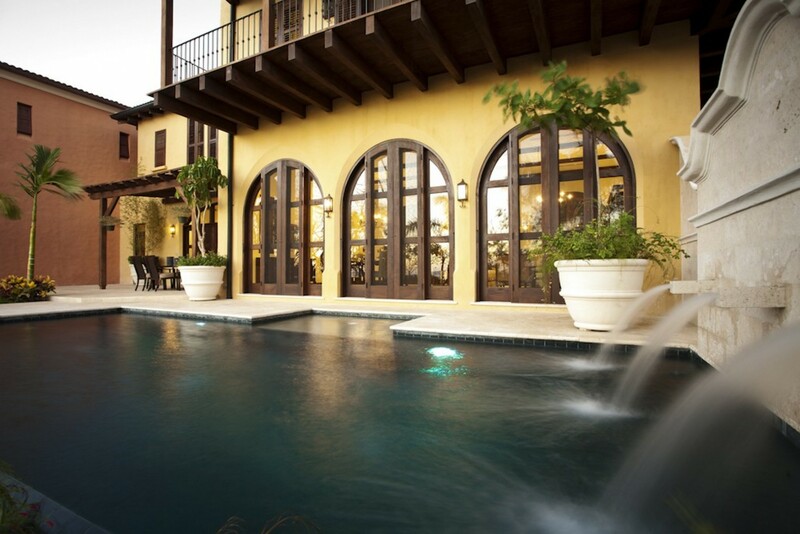 Casa de Tom is a five-bedroom, five-bathroom beachfront house, featuring a traditional courtyard garden with an elegant fountain that connects the guest house with the main house. 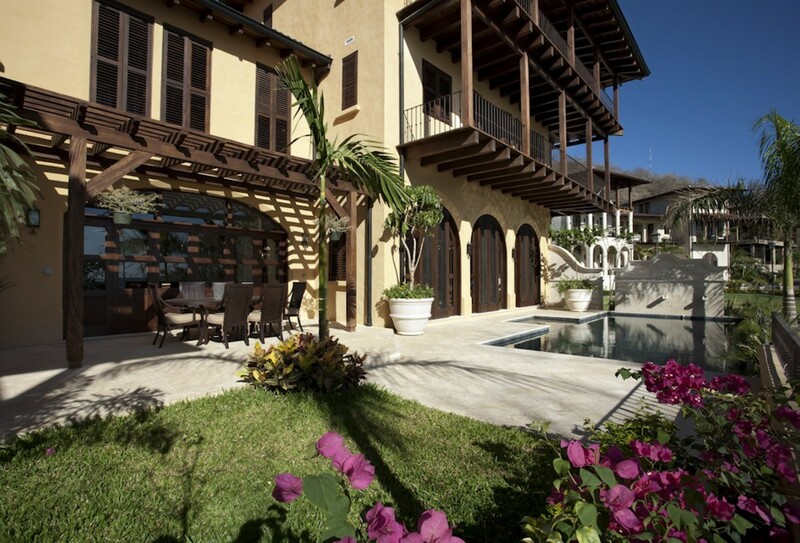 This villa is beautiful and spacious, with large open spaces to enjoy carefree time with family or friends. 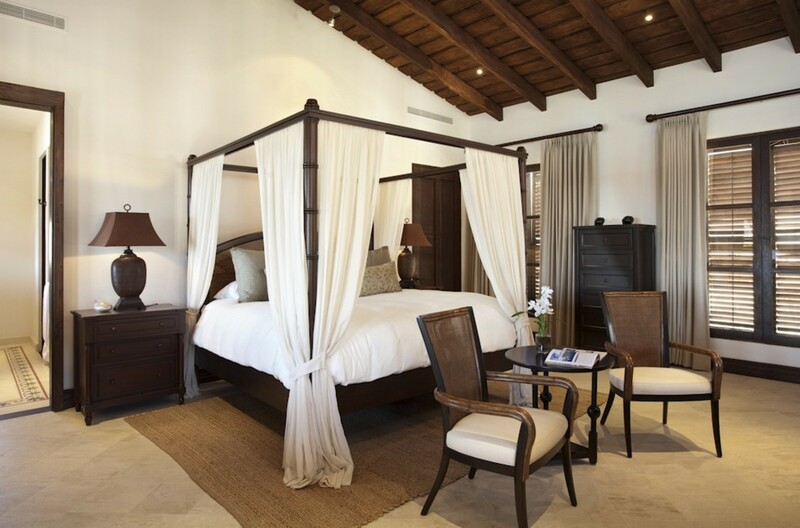 This villa features two large and luxurious bedrooms opening onto spacious wraparound porches with hammocks and rocking chairs. 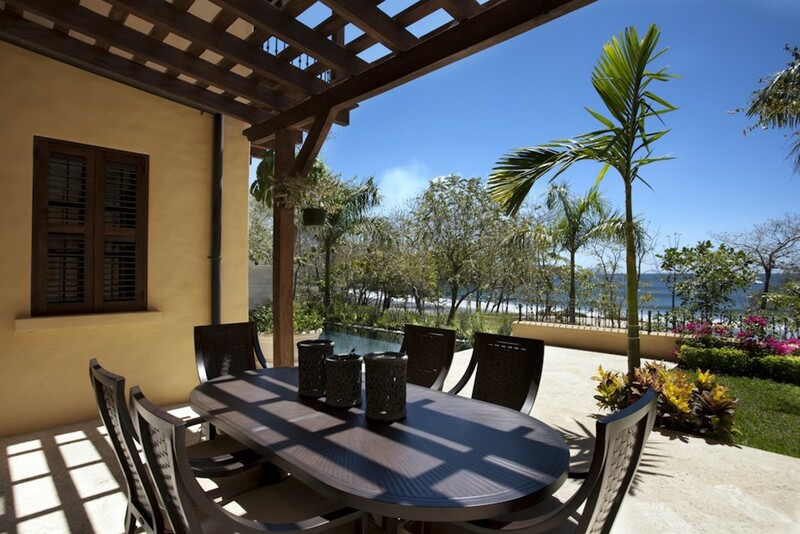 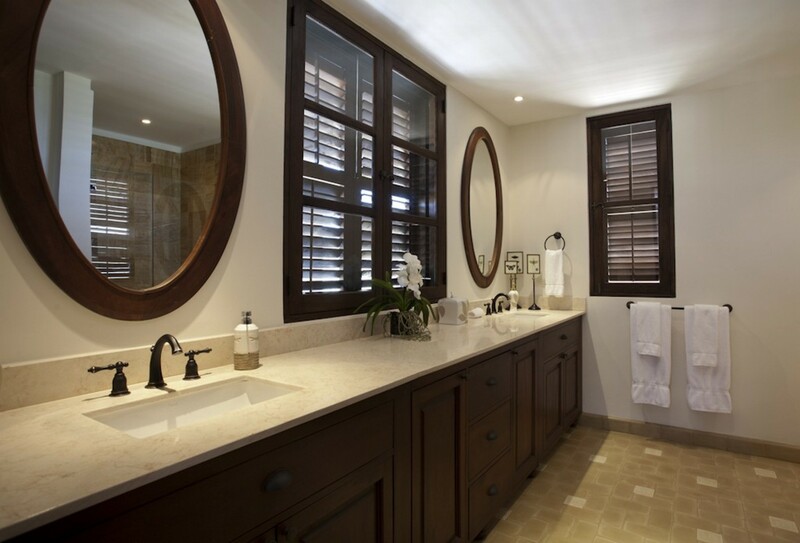 Each offers stunning ocean views and a private bathroom. 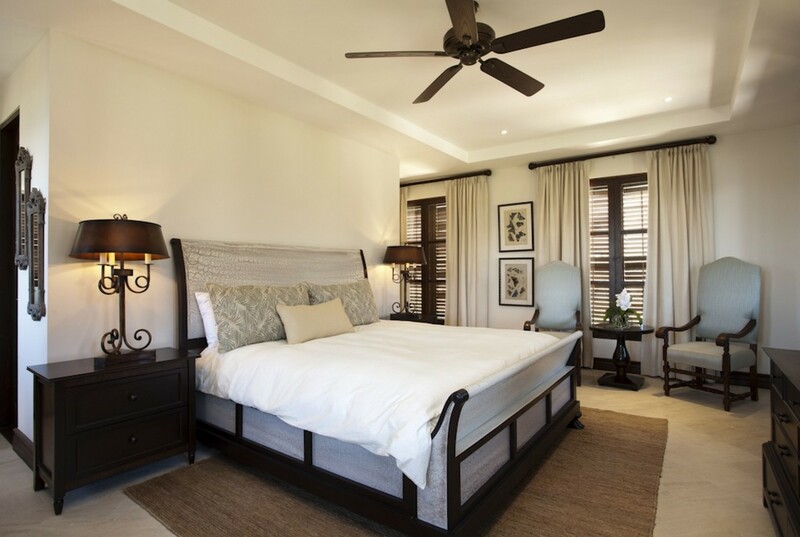 The third guest bedroom features a king bed and overlooks the ocean too. 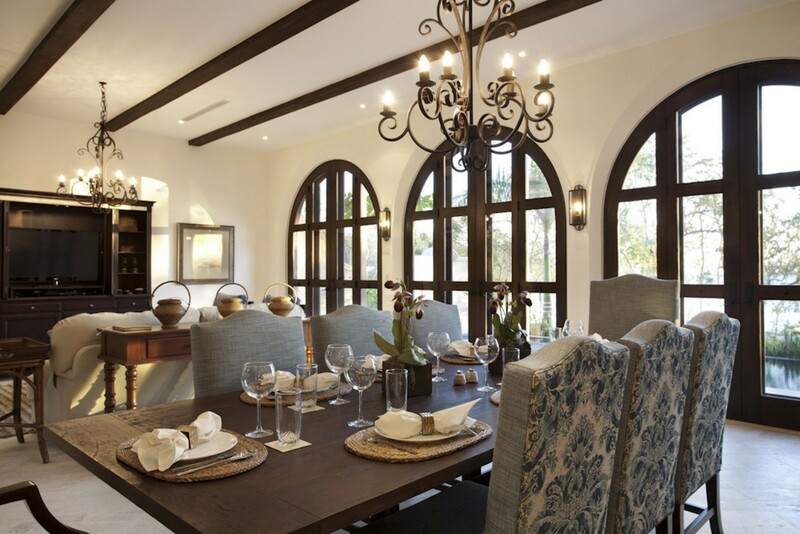 In addition to these three bedrooms Casa De Tom also includes a guest house which features one king size bedroom with immediate access to the courtyard and private bathroom. 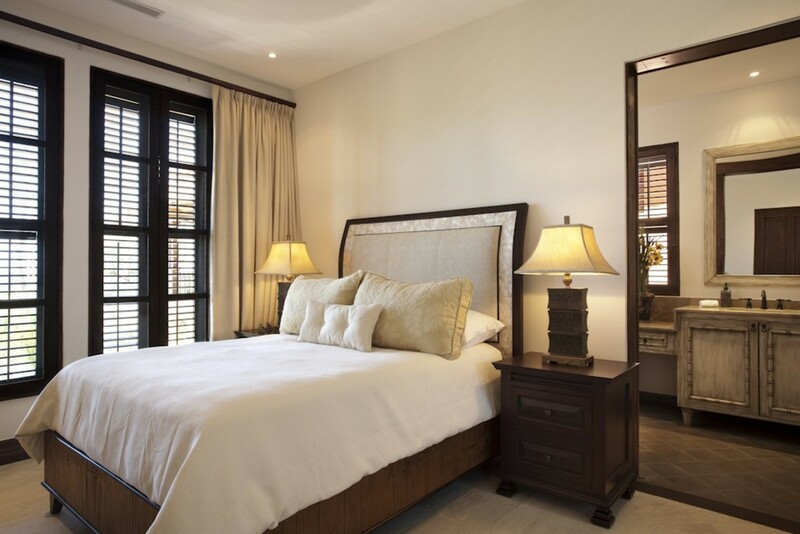 The second bedroom offers two bunk beds with a delightful terrace overlooking the ocean. 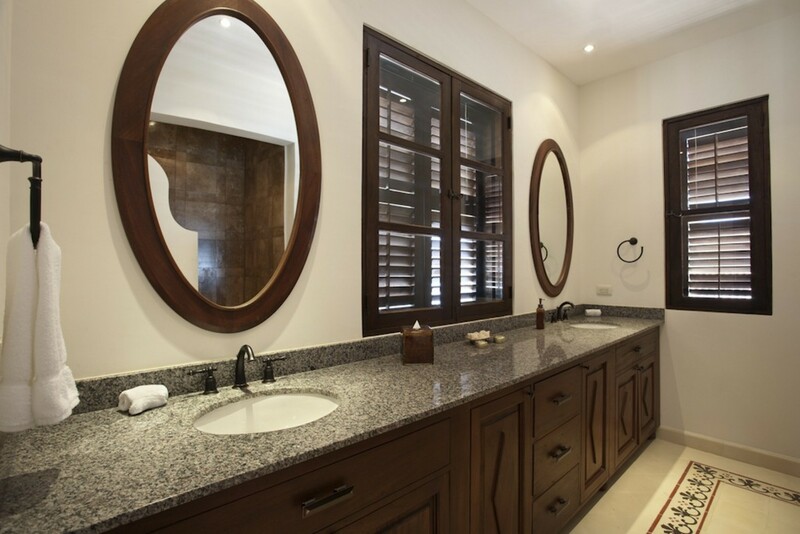 All rooms and areas feature A/C, ceiling fans, TV, WiFi, and phone. 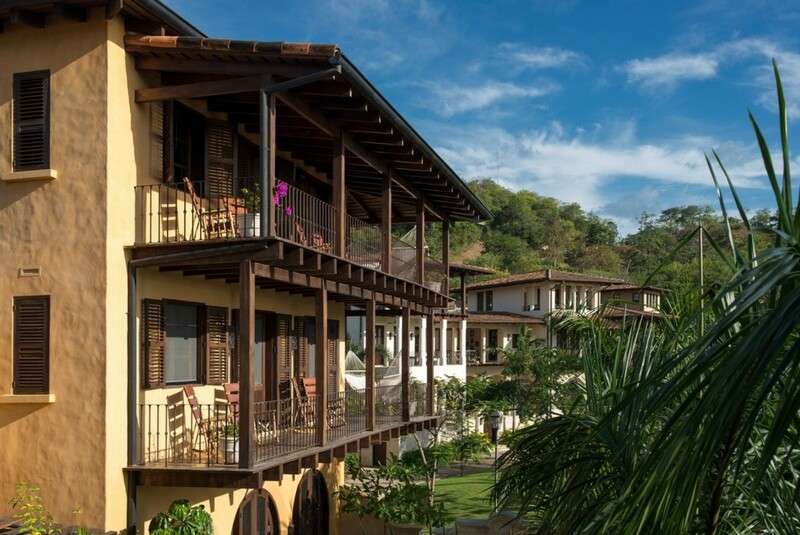 All houses offer Signature House Mom Service, concierge service, and beach club access. 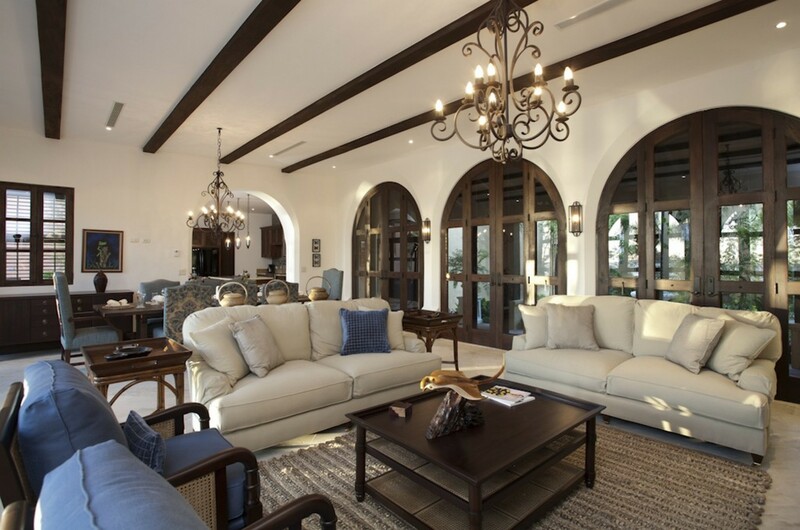 Casa De Tom is a masterpiece of contemporary design, inside step into a large great room with living room and dinning area, a TV area, and the kitchen nearby. 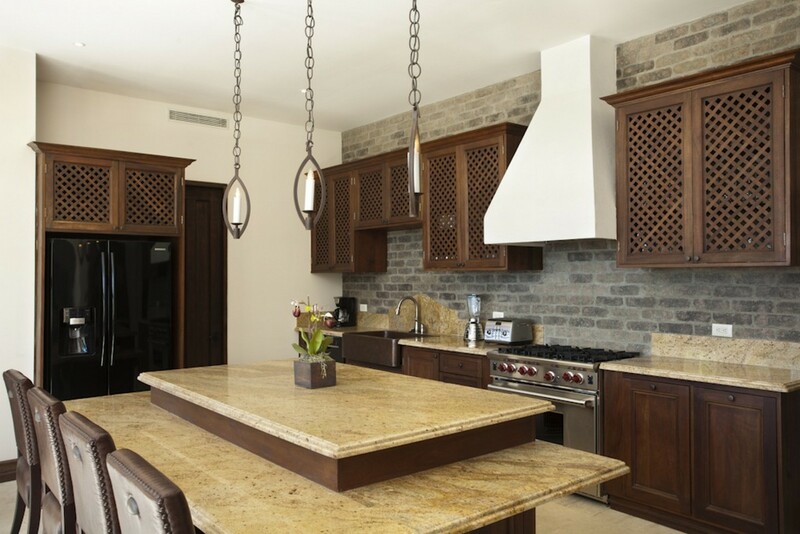 The kitchen features marble countertops, a dining island and top-notch appliances. 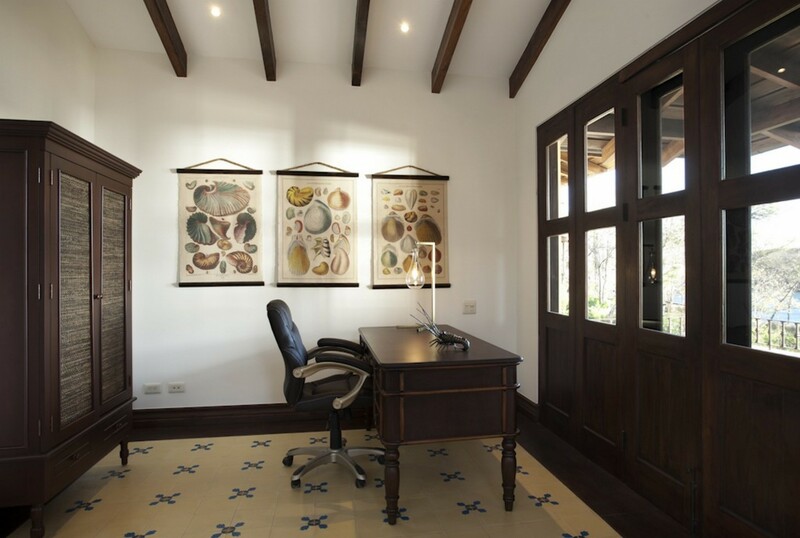 The villa also has a working office. 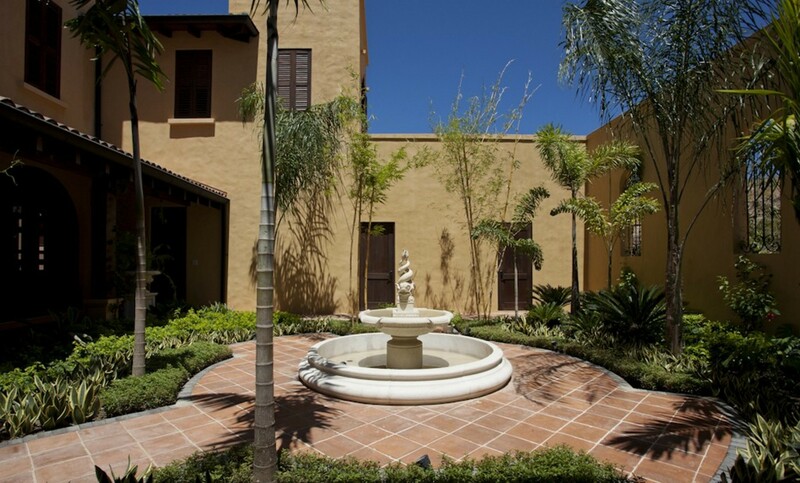 Find yourself in a beautiful environment environment of pedestrian-only streets, gardens and plazas. 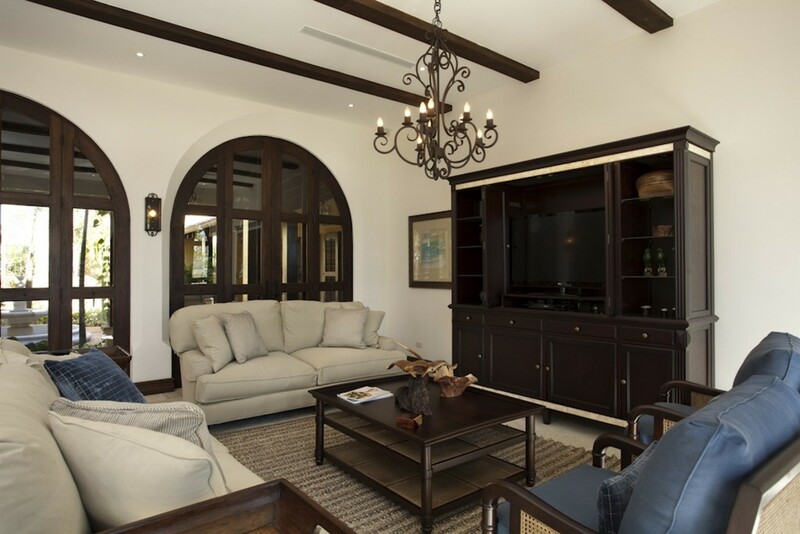 During your stay at Casa de Tom, you will be just a ten-minute walk from the shops and restaurants of las Catalinas makes this villa the perfect fit for an enjoyable vacation. 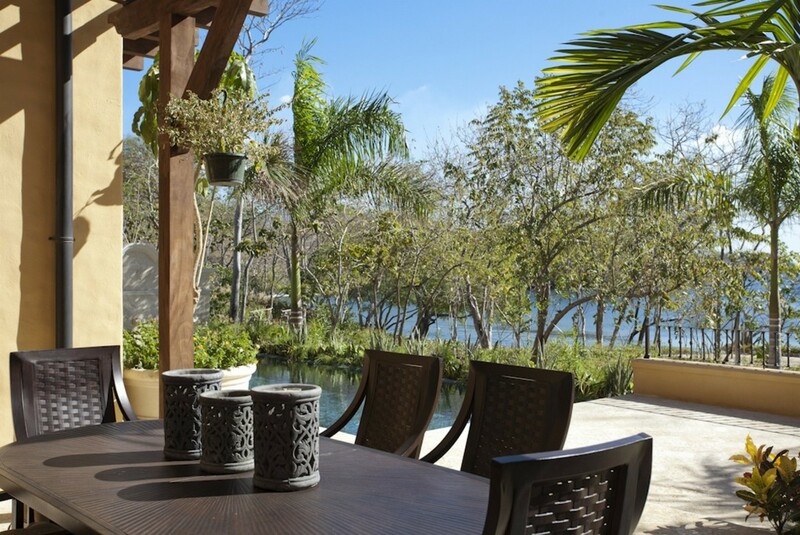 The villa is in central Las Catalinas, where you’ll find restaurants, shops, plazas and parks, all meant to encourage outdoor living, only a short walk away. 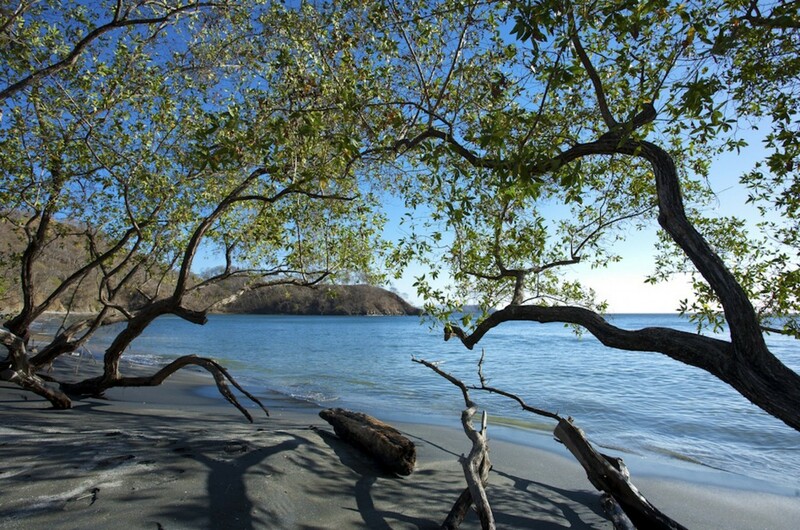 The community has two beaches, including one only a 3-minute walk from the casa, where guests can swim, paddleboard, snorkel and more. 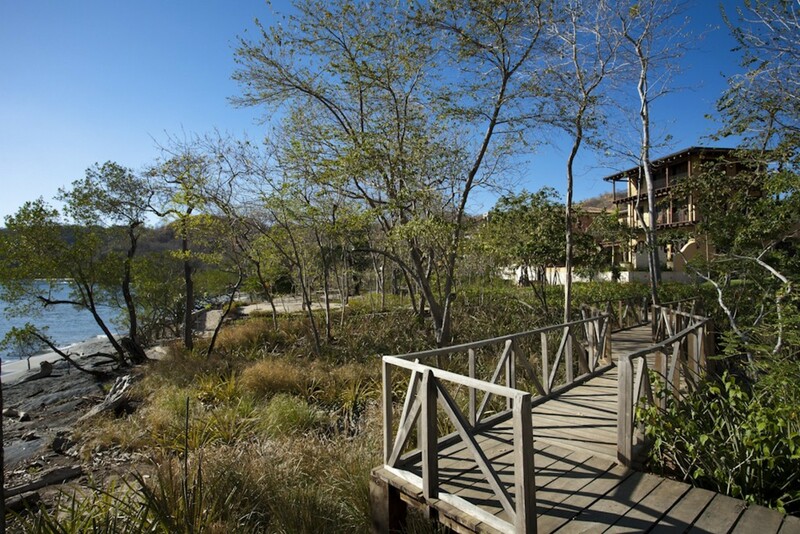 And it’s surrounded by more than 1,000 acres of tropical dry forest laced with trails perfect for hiking, biking and horseback riding. 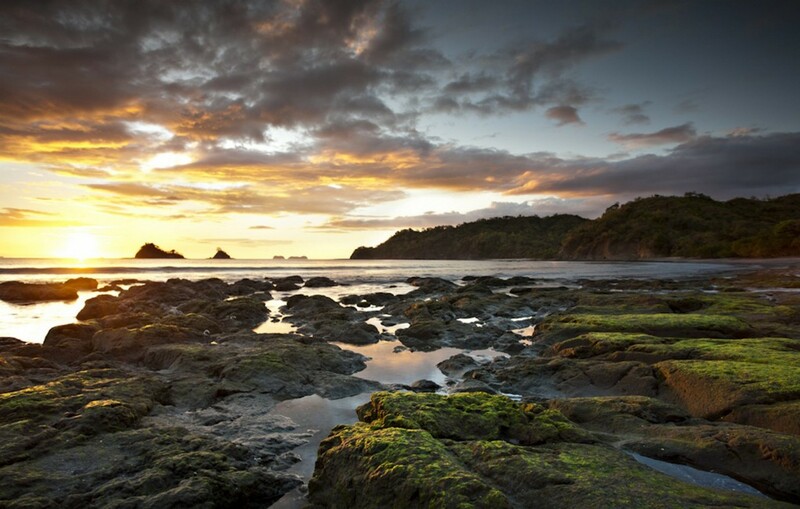 If you’d like to see more of the area, make the short drive to the serene beach at Potrero or a slightly longer drive to the nearest golf course. 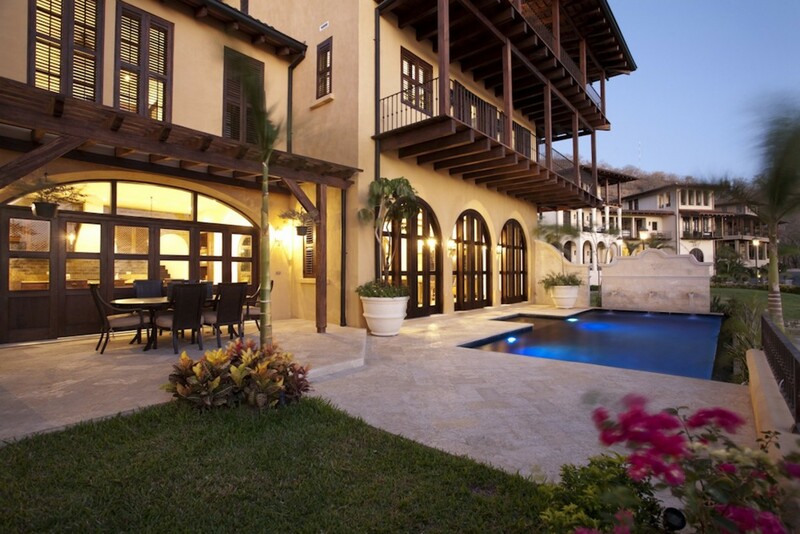 This villa in only 42km from Liberia airport.